We're really excited to be listed as a Top New App by Zapier for 2017! Since going global with Zapier back in April, we've seen floods of Paperform customers creating clever and effective work flows that save time and get results. So, we're bringing you a new series of posts showing how real people have achieved real results. One of the most used and impactful flows is one of the most easiest to do! 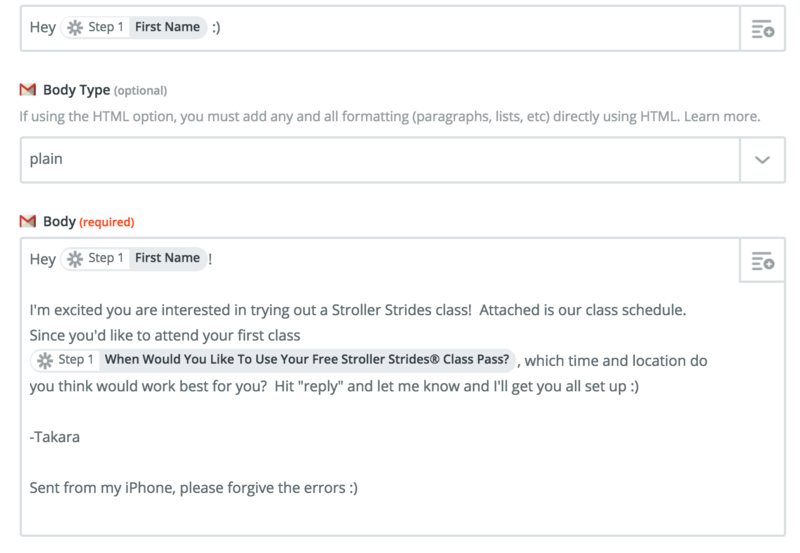 Capturing lead details using Paperform, and then automating personalized emails to those leads. To kick off this series, we'll see how you can use Zapier with Paperform to automate emails, and engage users in a personal way with outstanding results. FIT4MOM® is the USA’s largest mom-centric wellness company. 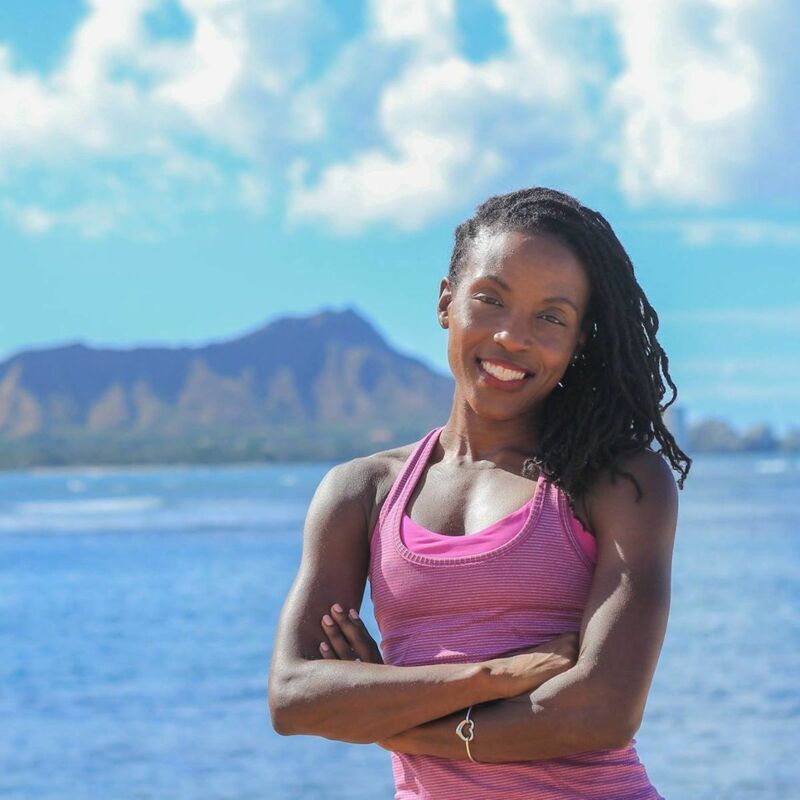 Owner of the Honolulu franchise, Takara Swoopes Bullock offers twenty-two weekly class times across a number of locations, so you can imagine her FIT4MOM Honolulu Team does not have time to stand on a soap box to attract new customers, and then manually write a personlized follow-up email to every lead. So, how does she do it? Create the form and get those leads! 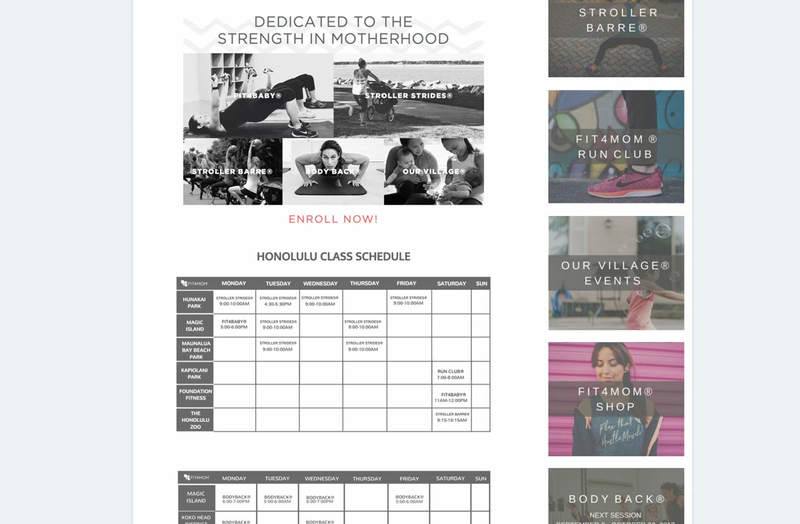 Takara uses the Paperform editor to create landing forms (landing page / form hybrids) for the individual programs on offer, and then drives traffic to these forms via social media, primarily on Facebook and Instagram. She creates beautiful forms that attract the right customer. With each form, Takara uses Zapier to automatically send a personal email from her Gmail account. "I schedule the responses to be sent exactly seven minutes from submission. I personalize the emails with the information I gather from Paperform. For example, when an expectant moms says she is two months pregnant, that information is included in the email. When a new leads says they want to visit next week, that information is included in the follow-up, so it's like I'm personally responding." Takara notes that by using this integration she's able to keep a steady stream of new leads coming through the sales pipeline every month. Prior to this she struggled to find a system that worked. Since implementing this new flow using Paperform and Zapier, Takara has increased her new leads by 300% every month and is able to respond to them in a personalized yet automated way. 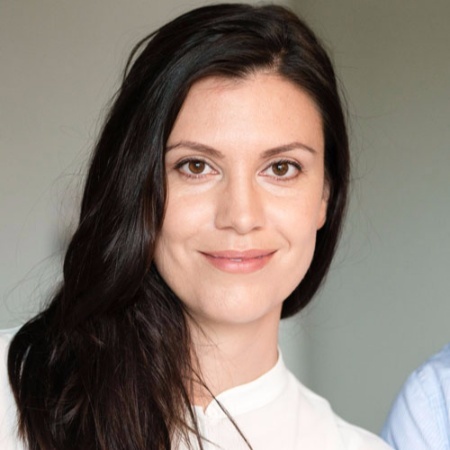 While this increase is great, what's even better is the relationships Takara builds, "I often get 'Thanks for the quick response' emails from leads looking to schedule their first classes with me." Ready to connect your Paperform form to an email service via Zapier? Check out these Zap Templates!